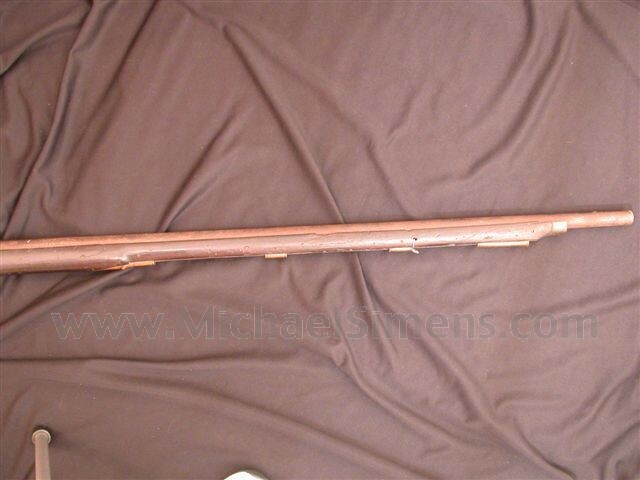 The Ames Model 1834 Officers Sword for Artillery, Infantry or Ordinance is very rare in fine condition. 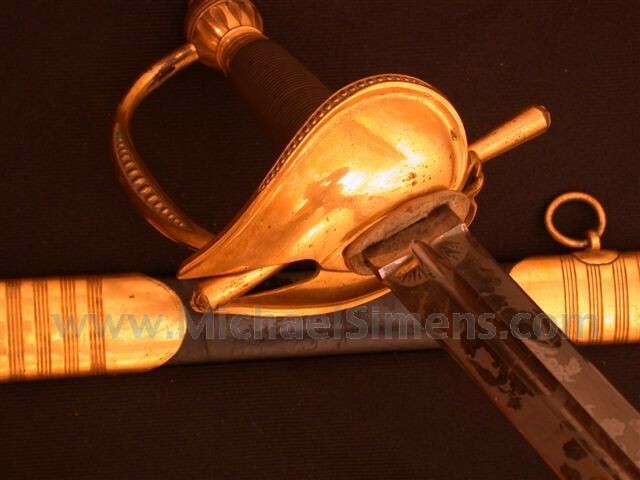 An inspected and dated sword, it was this sword that was ordered by the Ordnance Department but then at the last minute Secretary of War Lewis Cass refused payment by the government. Ames was required to bill officers for it directly and it almost led to the bankruptcy of the firm. 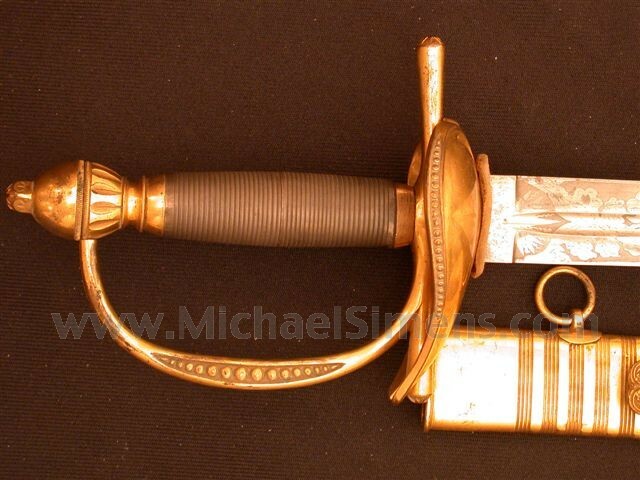 Many other interesting elements to this story and this exact sword are found in and depicted on page 67 of Civil War Army Swords. 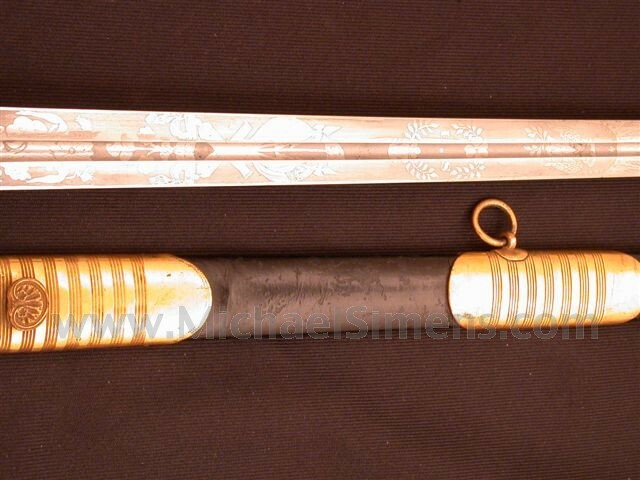 This example is in exceptional condition, the blade retains its original bright etching and dark frosty background. 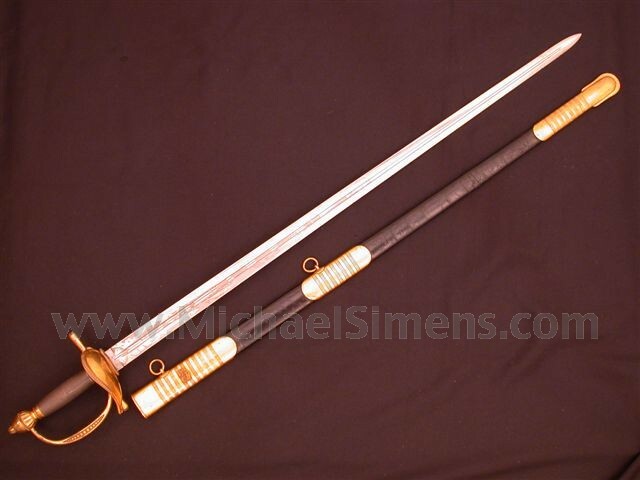 Rare and desirable, this is a sword worthy of any advanced collection.